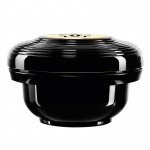 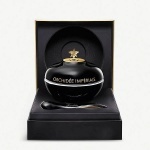 Guerlain Orchidée Impériale Black Treatment is an exceptional 4-week intensive age-defying Orchidée Impériale Black Treatment is a masterpiece of luxury skincare and performance. 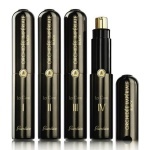 The secret of this treatment lies in a concentration of Blackimmune technology™ and a combination of ultra-powerful ingredients. 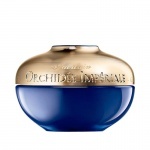 Guerlain Orchidee Imperiale La Creme helps to regulate cell respiration in order to maximise the cells’ energy production and therefore accelerate their regeneration. 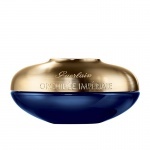 Guerlain’s Imperial Oil: the power of the orchid’s longevity blended with 20 precious botanical oils to help restore skin’s firmness. 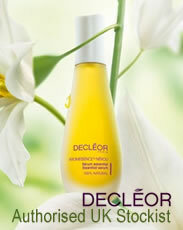 This facial oil, silky and nourishing, fuses instantly with the skin and penetrates deep within. 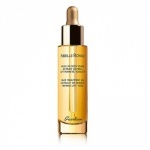 Elizabeth Arden's breakthrough serum improves the appearance of fine lines, lifts the look of skin and keeps working to protect against damage. 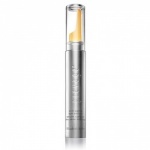 Elizabeth Arden Prevage Face Advanced Anti-Ageing Serum measurably diminishes the appearance of lines, wrinkles, minor scars, redness, age spots and sun damage so skin looks younger. 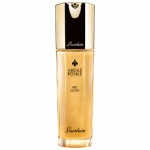 Extracted from their power, Guerlain has created a unique serum with Pure Royal Concentrate, which promotes the key mechanisms of the healing process. 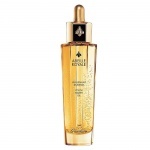 Born from the exceptional repairing power of bee products, the cooling treatment oil, a concentrated elixir of specific honeys, instantly promotes firmness when massaged into the skin. 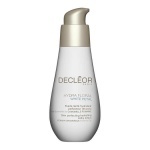 This serum combines Idebenone, with a highly restorative complex to smooth fine lines and prevent visible signs of aging. 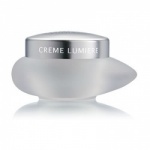 Thalgo Melt In Smoothing Brightening Cream helps your skin to regulate melanogenesis and boost the production of the Collagen of its youth. 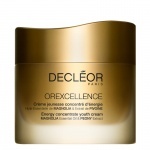 Thalgo Clear Expert Brightening Regulating Essence is an intensive daily treatment with astonishing results, acting at the heart of cells to control melanogenesis. 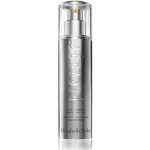 Thalgo Smoothing Brightening Fluid is a lightweight lightening fluid that helps your skin to regulate melanogenesis and boost the production of the Collagen of its youth. 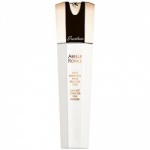 Guerlain Abeille Royale Bee Glow Youth Moisturizer Bee Glow youth moisturiser is enriched with Moroccan Honey which stimulates plumper and firmer skin and protects and strengthens the skin's internal barrier and limits moisture loss throughout the day.